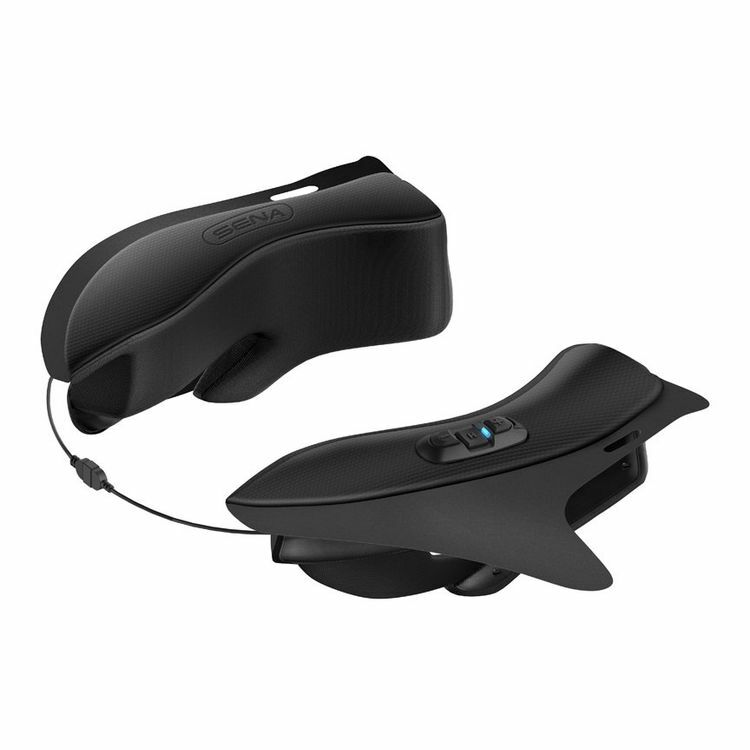 The Sena 10Upad discreetly packs all the functionality of a side mount Bluetooth communicator into the cheekpads of HJC IS-17 series helmets. This plug-and-play solution only requires a single connection that links the left and right sides together. Gone are the days of adhering hook and loop fastener strips, routing wires and wrestling with clamping mechanisms. The speakers, microphone, battery and related electronics are all contained within the cheek pads themselves. The components are acoustically optimized for exceptional audio clarity. There's only a slim three button interface that lives under the left (clutch) side of the helmet and this keypad is barely visible to the outside world. Is this unit compatible with the IS max 2? BEST ANSWER: No. Get the other version specifically for that helmet. This one is for the IS-17. Will this fit HJC FG-Jet helmet or HJC IS-33 II helmet? will this fit the Shoei RF1200? do these pads fit the RHPA 11 pro? Will this fit HJC IS-16 as well? BEST ANSWER: The sena pads are thicker and make for a tighter fit in my XL. It still works and it seems there is a little give after wearing them a bunch of times. My main issue with the tighter fit was that my ears flapped over, so I am wearing a skull cap with the sena pads to keep my ears in place. 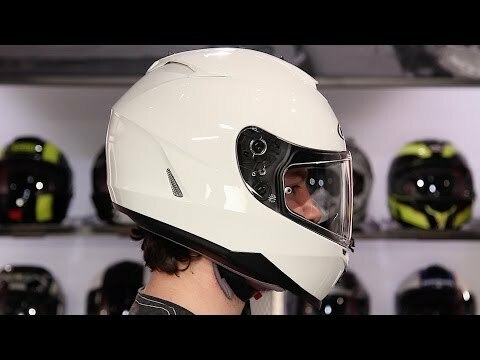 Do they have one for the arai vector helmets? Will this fit HJC IL 17?